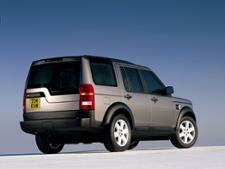 Land Rover Discovery 3 (2004-2009) new & used car review - Which? 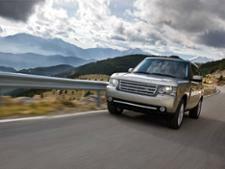 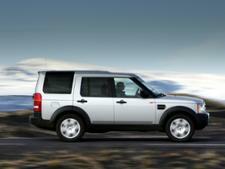 The Land Rover Discovery 3 (2004-2009) promises to offer great utilitarian qualities and good interior space. But is its reputation as a good off-roader or tow vehicle justified and does it have the traction to cope with grassy slopes and wet conditions? 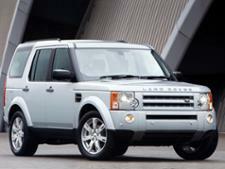 The 4.4 V8 petrol engine was discontinued in 2007 and later versions came with the TDV6 diesel. 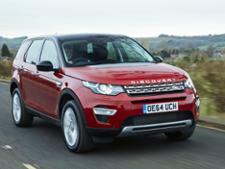 But is the fuel consumption crippling? 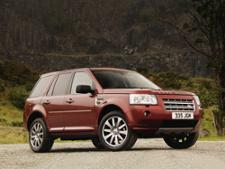 Read our full review for the answers.